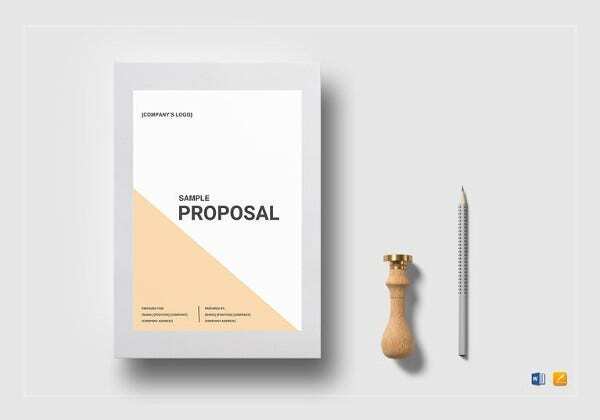 A photography business proposal is a kind of client business proposal created by a photographer to list down the services that he/she can provide to customers. 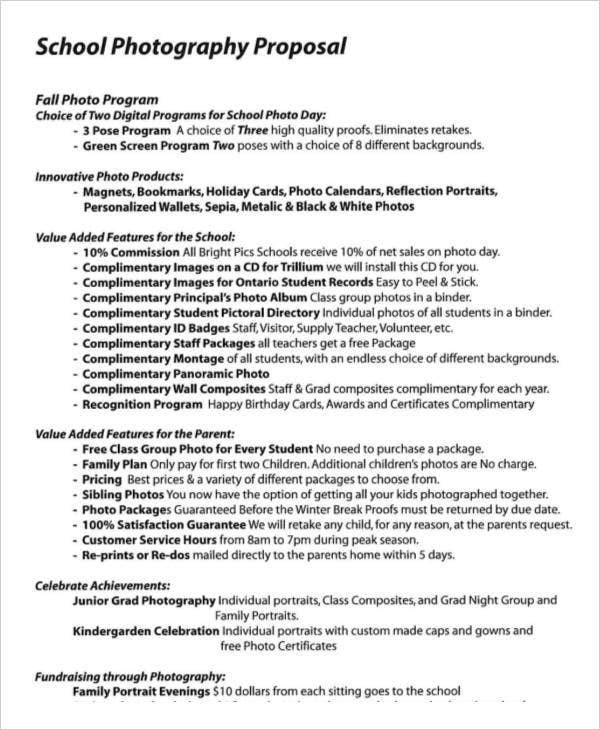 This document also includes the prices of specific photography services and the rate of a variety of packages that a photographer can offer. 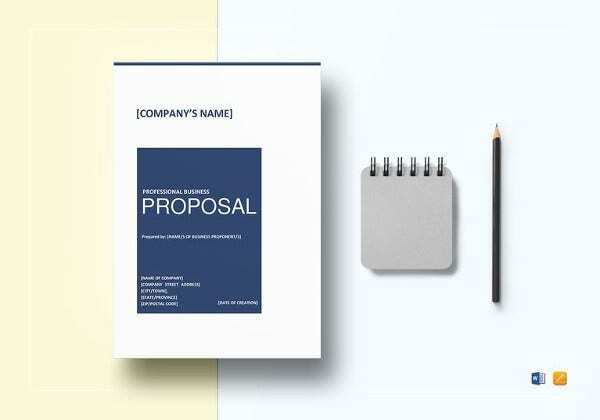 If you need to write a photography business proposal, you need to make sure that you will incorporate all important business proposal elements in the document. 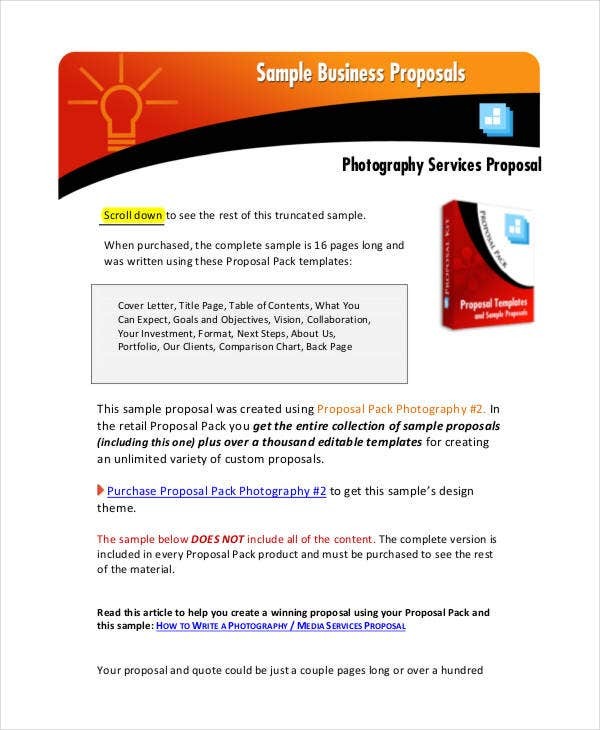 If you want to have references in creating your photography business proposal, you can continue to browse through this article for samples and templates of this particular document. 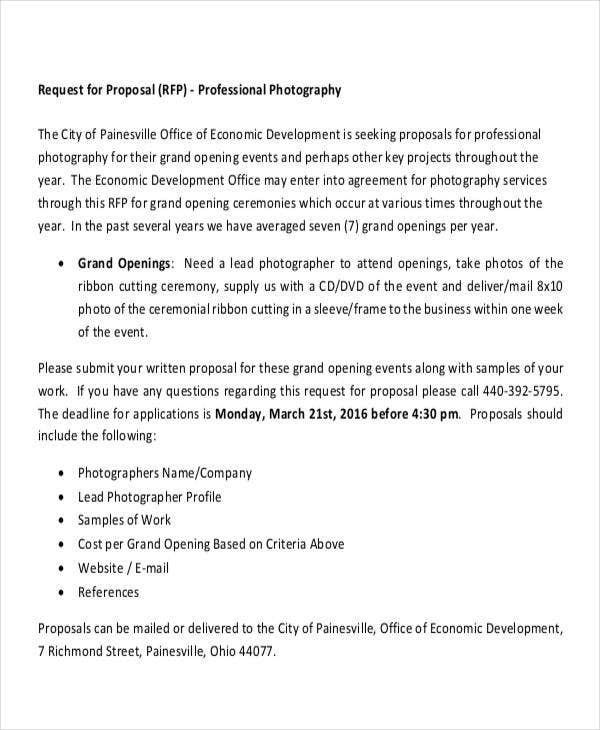 A photography business proposal is created to assure that all the minimum services and additional offers of a photographer can be relayed appropriately to the clients. 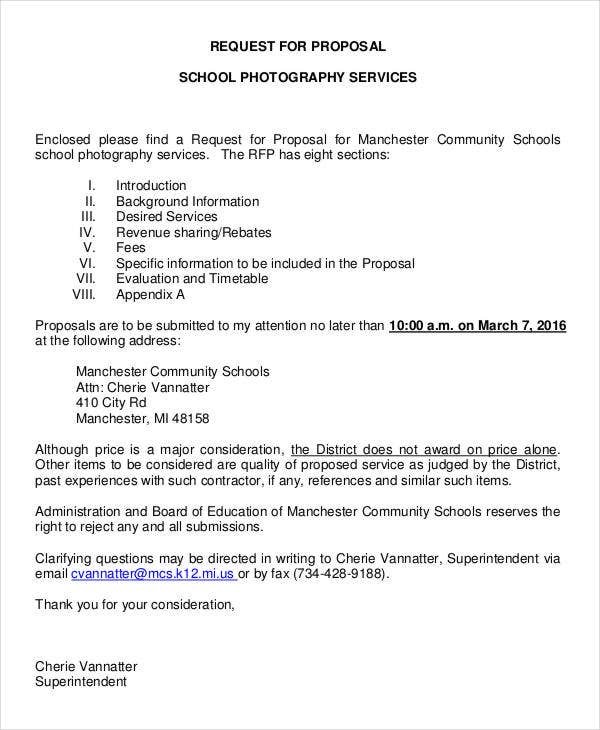 Just like a bid proposal, training proposal, technical proposal and any other kinds of proposal documents; a photography business proposal must be precise and direct to the point in terms of discussing the items that all the parties involved in a transaction should be aware of. 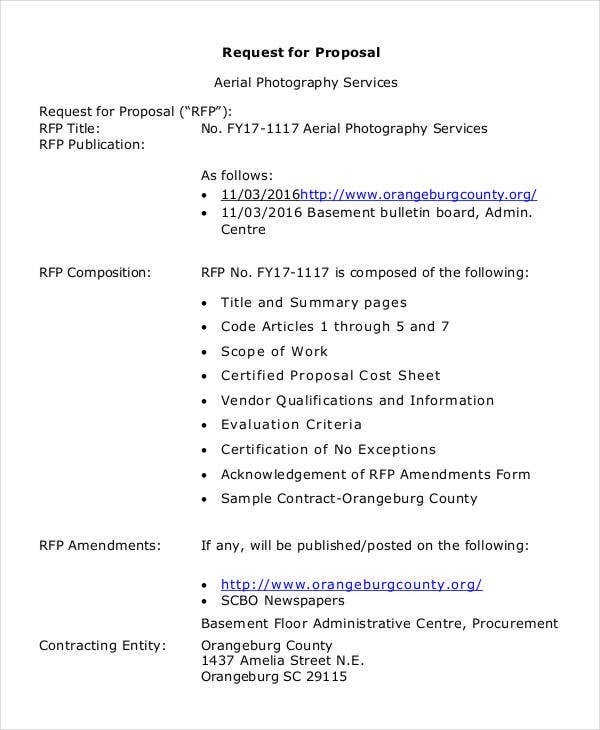 Download our free proposal templates used in photography transactions for references. 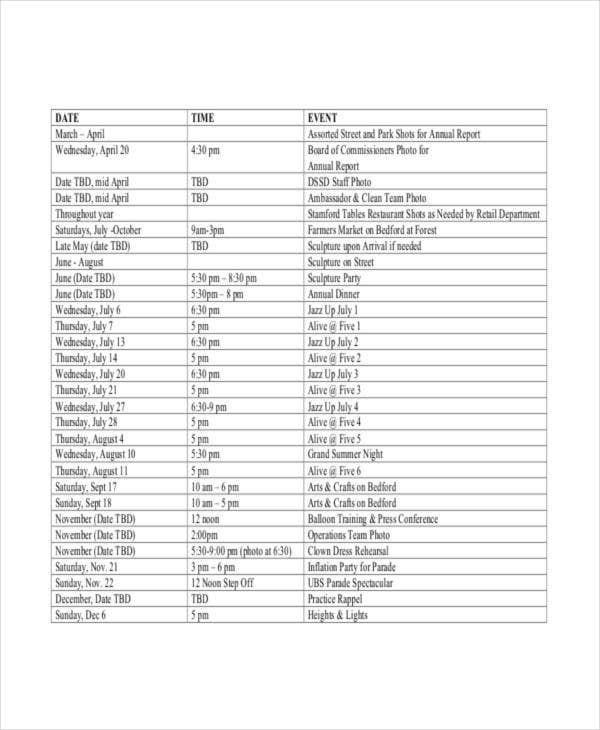 Have a formal listing of your rates and packages as a photographer. Assess the services that you can provide to the client and its relevance to what the client needs. Create a list of the particulars that a client would like to have and incorporate the prices of the photography services that you are required to provide. Accurately write the summation of the entire transaction. Create all the terms of the services and the validity of the proposal that you have provided. 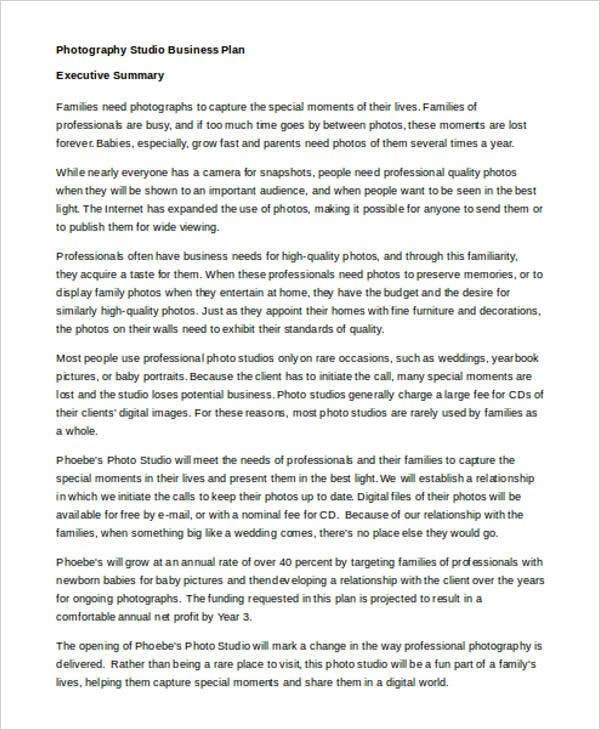 In making a business proposal to be used in providing information about the photography services that you can offer to clients, make sure that you will properly specify the accurate prices of your services. It will be best if you can provide information about the kind and style of photography that the clients can expect from you. You can also either attach a photography portfolio alongside your photography business proposal or state the link of your online photography curation. Just like a marketing proposal, your photography business proposal must be striking and must grab the attention of your clients. 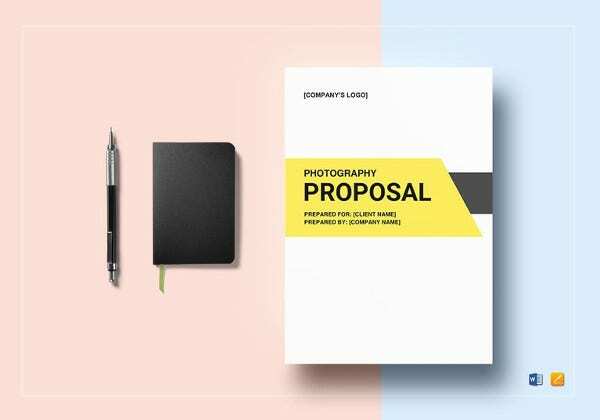 You need to make sure that the items that you will list in the photography business proposal are relevant to the photography needs of your prospective clients. 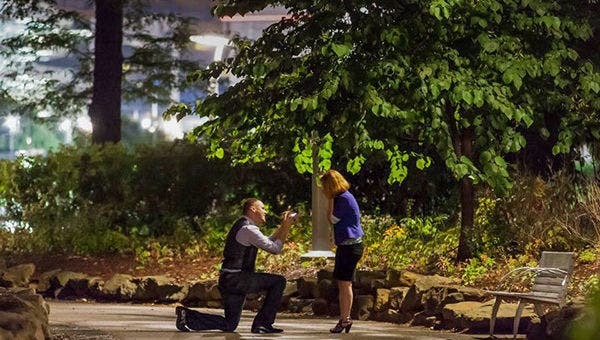 Be specific with the inclusions of the proposal that you have created and the conditions that will apply should your client want to get additional photography services. 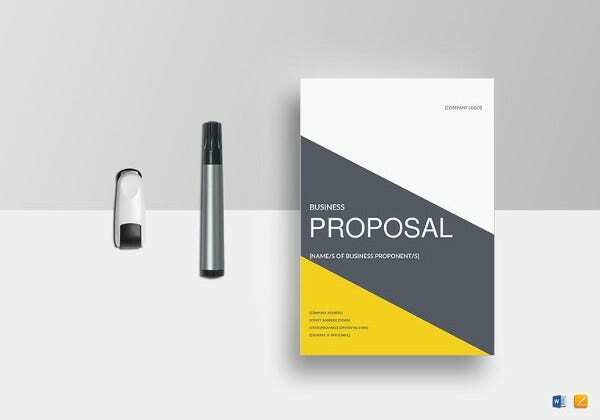 Your photography business proposal is the document that will allow you to build professional relationship with your clients. 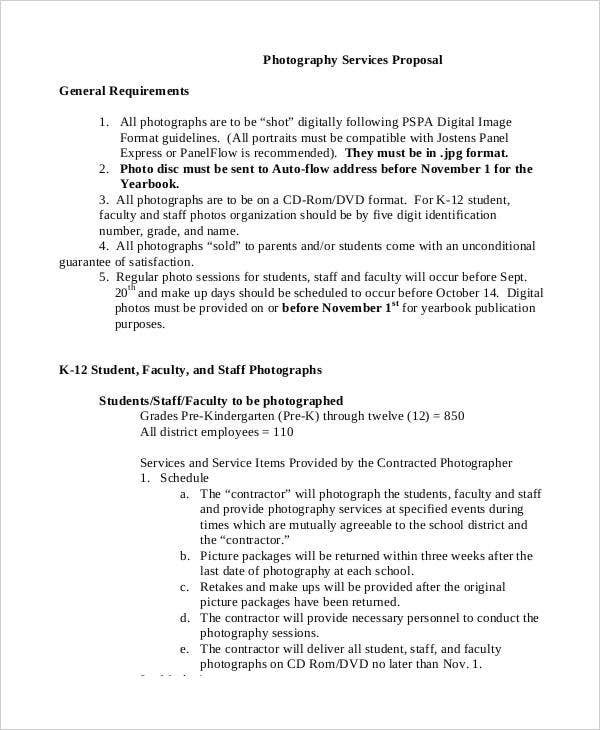 Follow the above mentioned guidelines to ensure that this document can fully reflect yourself as a professional working in the photography industry.